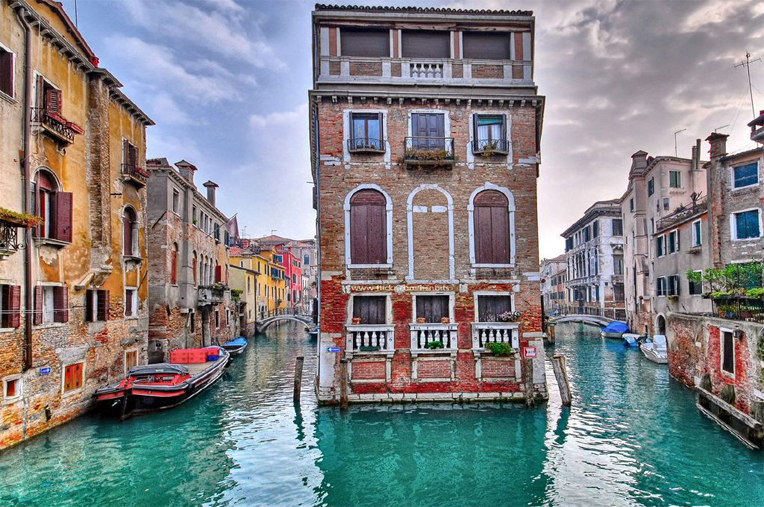 Venice are acclaimed for the beauty of their architecture and artwork. 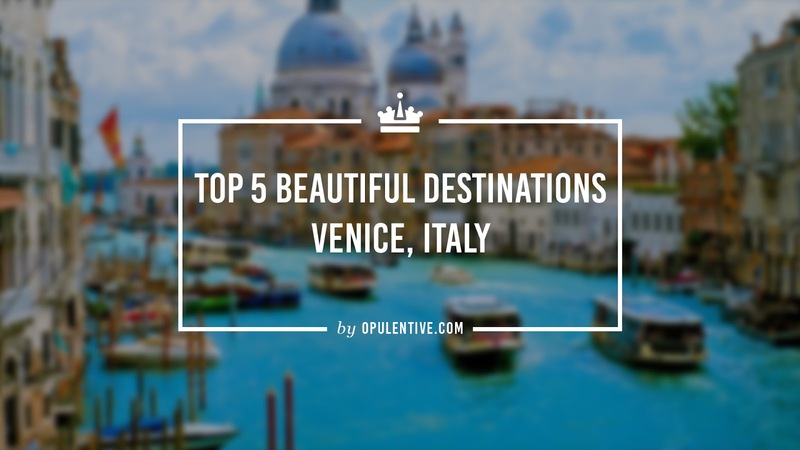 Venice is one of the most visiting spot in Italy, because it is small, firm and perfect to be explored.There are too many beautiful places in Italy (Venice). 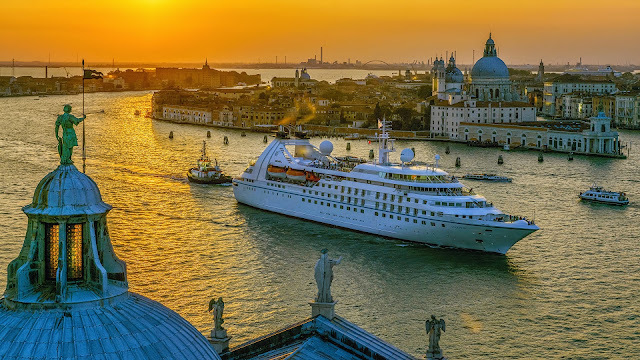 Venice is Romantic, Historic, Scenic and Gorgeous. 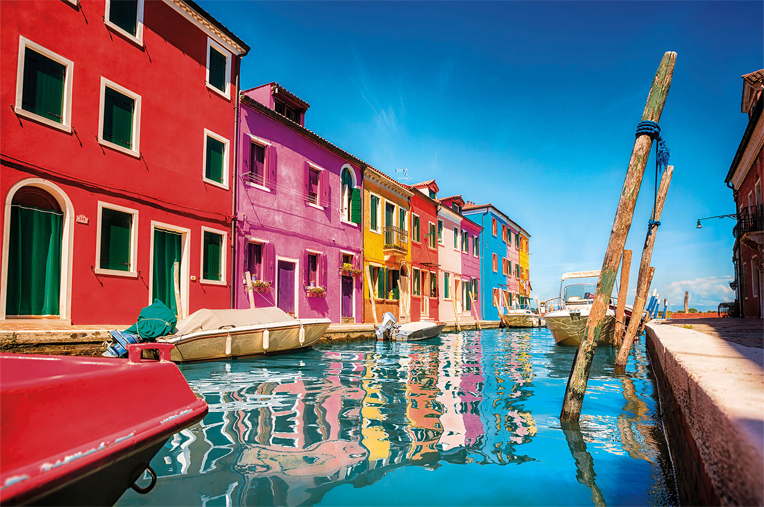 The canals, the gondolas, the architecture and the colorful towns of Burano and Murano. 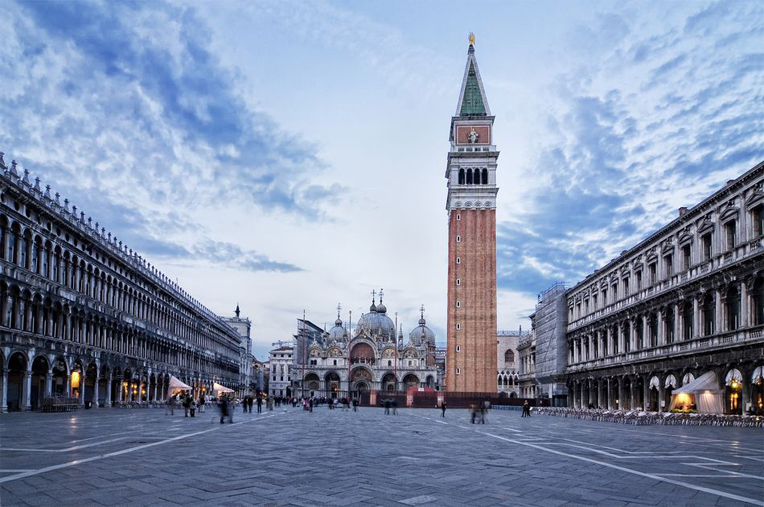 Saint Marks Square (Piazza San Marco) is the largest square in Venice. It made to seem almost devoted by the modish uniformity of its architecture on three sides. But more than its architectural elegance. Piazza San Marco is known as Venice's living room. The Piazza's rectangular design was once a showcase for the city's patrician and is most impressive for its sea approach. It is the place where everybody gathers, strolls, drinks cappuccino, stops to chat, meet friends and tour guides or maybe just passes through on the way to work or play. three sides are framed in gallery, beneath which are fashionable shops and more like luxury cafes. This beautiful place in Italy (Venice) is the most visited place. The vertical dimension of St. Marks Square is campanile. It's the tall bell tower of basilica. The Campanile is tall enough to beacon ships for fine approaching to home. it was began in the 10th century and ended in the 12th century. The square is teeming with tourists in summer, but in fall and spring it seems a fewer crowdy. Winter, although wet and cold, can be very romantic and exquisite. The Grand Canal anciently Canalasso is the main waterway of Venice, Italy. Slightly more than 2 miles (3 Km) long and between 100 and 250 (30 to 70 metres) feet wide. the canal has an average depth 17 feet (5 metres) and connects at various points with a maze of smaller canal. One end of the canal leads into the lagoon and the other end leads into the San Marco. These waterways carry the bulk of Venetian transportation. A gondola is a flat-bottomed, wooden boat. It's 11 meter long and weighs 600 kg and its hand built in special workshops called squeri. Traditional gondolas are the main attraction of tourists. 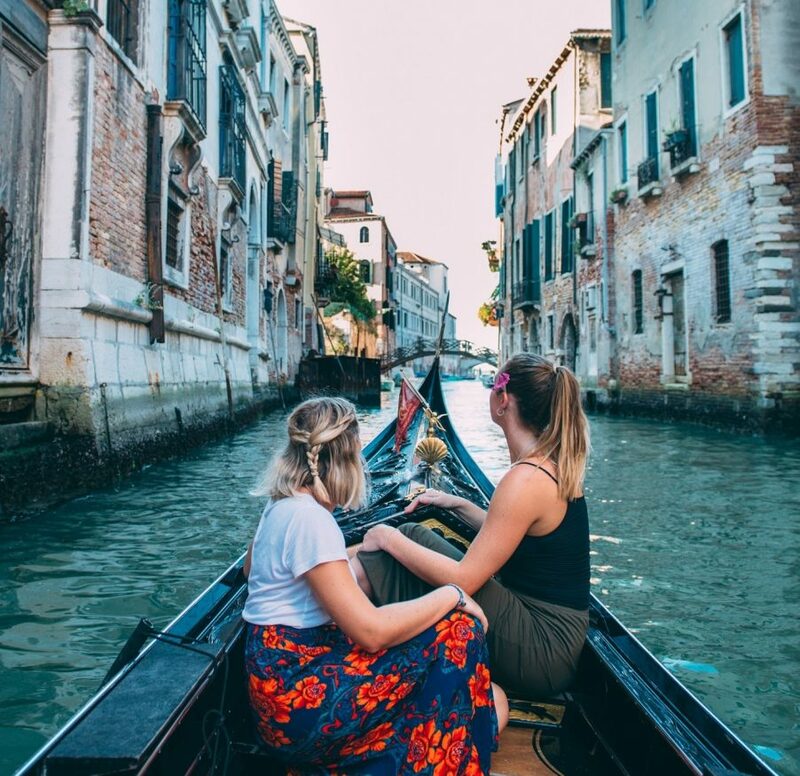 Whenever they visit to Venice, that wouldn't be completed without a gondolas ride which is one of the most romantic thing in Venice at night. 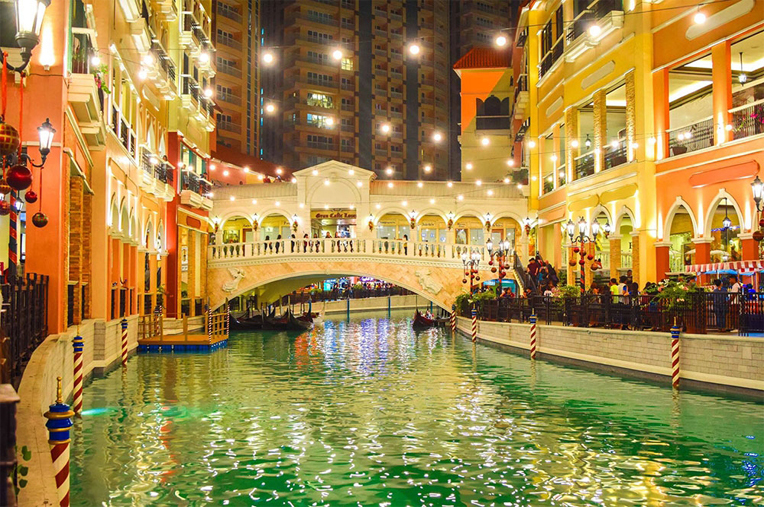 Grand Canal is linked by bridges, because it's in the center and covered with crystal clear water. However, many people visited this beautiful place in Italy (Venice). Visit the place with special one's. 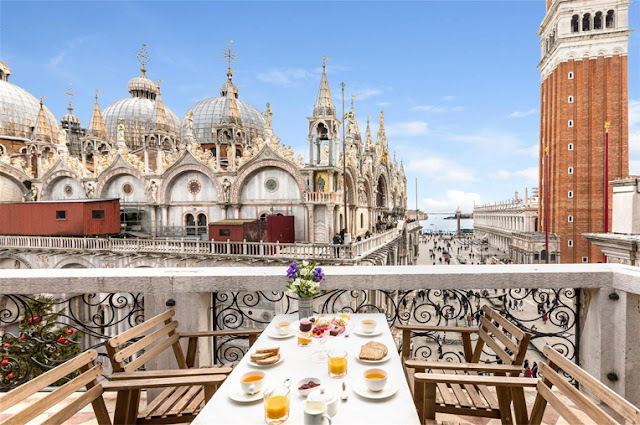 The Lido Venice is home to three settlements, the lido itself, in the north, is home to the Film Festival, the Grand hotel Des Bains, the Venice casino and the hotel Excelsior Venice Lido. The term Lido is coming originally coming from the island, is used to refer the certain type of outdoor swimming pool especially in Great Britain, and Lido Deck on a 'Cruise Ship'. It also form the first part of of many place names in coastal location throughout Italy. The building was the seat of confraternity established in 1478, named after San Rocco. Popularly regarded as a protector against plague. 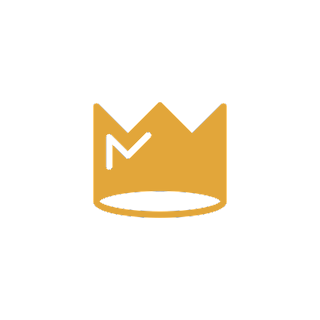 The members of the "Confraternity of the St. Roch" were a group of wealthy Venetian citizen. 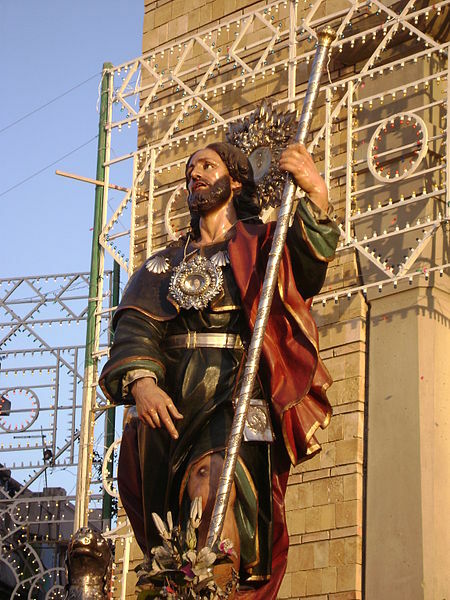 The site they chose for their building is next to the Church San Rocco which houses the remains of the saint. This impressive white marble building was built between 1515 and 1560 to house a charitable society dedicated to San Rocco. Soon after its completion, the great 16th century Venetian artist Tintoretto won the competition to paint a central panel for the ceiling of the Sala dell'Albergo by entering the building and putting his painting in its intended place before the judging, much to irritation of his rival artist. 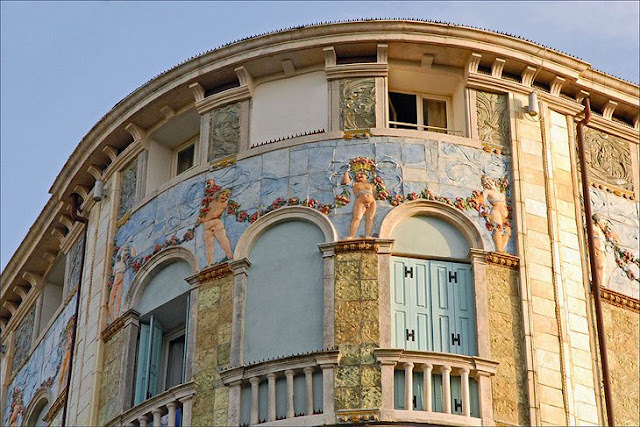 He later decorated its walls and ceilings with a complete cycle of painting, which are considered to be the artists masterpiece. 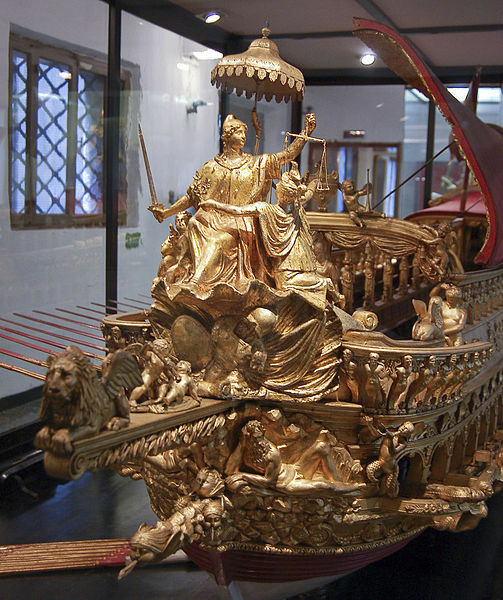 The Arsenal the ship yard of the Venetian Republic, was the largest and busiest in the World until the end of 17th century. The Arsenal was accessible by one land and one sea approach only. This museum belongs to the Italian Navy who manages it as an exhibition area of historical memory. 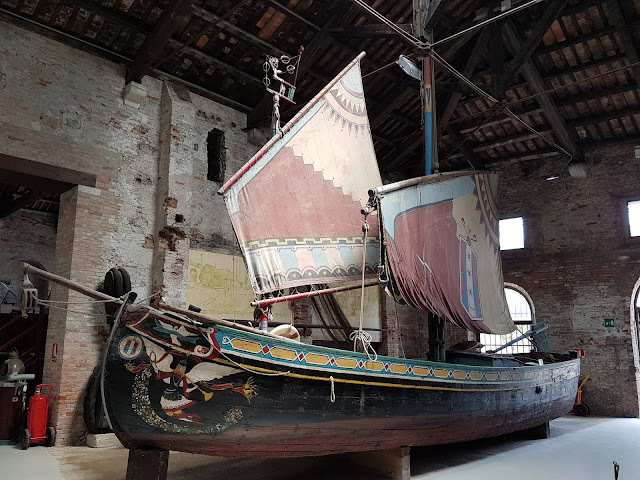 A fifteenth century building, which used to the Granary of the Venetian Republic. This is the most beautiful place in Italy (Venice), you also saw it, its beauty and the amazing people who always struggles.